Glass Thorns: Elsewhens is the sequel to Glass Thorns: Touchstone and is equally a frustrating book to review. Why? It’s a carefully slow book but it’s clearly building up a grand and complex plot. It’s all gut feeling but I sense Melanie Rawn, an experienced writer, doesn’t want to try and spin a trilogy into a length series. She’s writing Glass Thorns for the long haul and, as she did with Touchstone, Elsewhens is used to place some very important foundations. The story follows the playwright and actors of a troupe that’s just earned Royal attention, battling its way out of the pub circuit to far grander heights. The catch is that this a magical collection of actors. Our hero, Cayden Silversun, the playwright is part-elf, part-fae and part-wizard. He’s also plagued by visions of the future; a grim future. The visions of the future might be nightmare for Cayden but you can imagine they might be useful for people, like ambitious nobles, who want to make use of them for their own political gain. So as the Touchstones company gains noble attention does Cayden and co find themselves caught up in a political web? Perhaps… but that’s only carefully hinted at. The title “Elsewhens” come from the name one of the characters, an elf named Mieka, gives to Cayden’s prophetic turns. Mieka was central to Touchstone and remains a compelling character in the sequel as well. He’s likeable and so important to the troupe that it’s hard not to support him. However, it was also Mieka that helped Cayden dabble with Glass Thorns initially. Glass Thorns are the drugs of this fantasy Shakespearen world. While the drugs themselves might be relatively socially acceptable (hey, it’s a world of magic after all) the effect they have on you might not be (rude is rude, especially when Archdukes are involved). There are certainly thoughts on narcotics and addictions to dwell on in Glass Thorns. The whole series is, after all, named after a magic drug. Are the characters addicts? 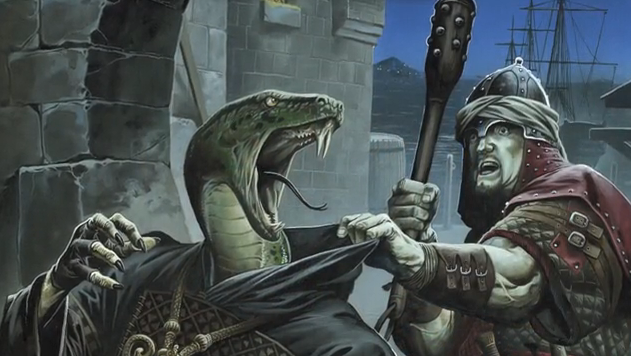 Are they addicted to magic? Are they even addicted to the theatre lifestyle? It does feel at time that the whole troupe is strongly driven, almost at a compulsive level, to perform. I found that as the pages of Elsewhens turned I found myself warming up to each of the characters around Touchstone. They’re not always immediately people you want to support but Rawn persistently and steadily builds them into realistic people. The cast eventually win you around and earn some of your conviction. I found myself wondering whether this was some sort of specially intelligent, fantasy version, of a soap opera. Elsewhens is such a character centric book and we move from scene to scene, each one worthy of plenty of pages, while only very carefully edging the overall picture forward. Just like in some soaps; it does feel as if something very big is brewing and the characters are too close to their own dramas to see it coming. I can see why Elsewhens would not suit every fantasy fan. Despite having read Touchstone, Elsewhen still feels like an usual style with even more usual pacing to me. I suspect the series is going to be one of those that build up an especially loyal fan base while leaving others confused. Did I like it? Just as the characters won me over so did the book. At times, though, I felt the series was going to let me down but because I wanted to see the resolution of “what happened as a result of that drama” after each extra bit of drama I kept on reading. 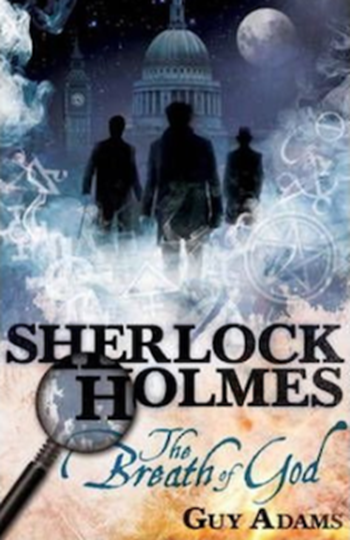 By the time I got to the end of the book I released that, almost by stealth, it had felt like a good read. I’m told that the book would appeal to fans of The Night Circus by Erin Morgenstern and Daughter of Smoke and Bone by Laini Taylor. I’ve read neither but notice both score 4+ stars in Amazon’s overall reviews. This doesn’t surprise me. I’ll use it to fuel my assertion that Glass Thorns feels like a series that’ll build a super loyal fan base within its carefully tailored niche. Book provided for review. 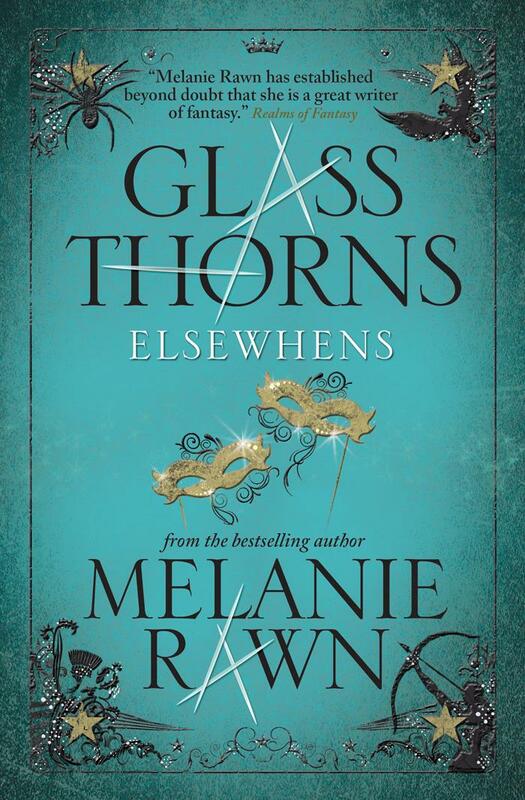 Glass Thorns: Elsewhens, Melanie Rawn, Titan Books, £7.99.